Motron (Motron S.p.A.) was founded in Modena in 1961 by Edward Po. He took over another motorcycle manufacture with the name Romeo. 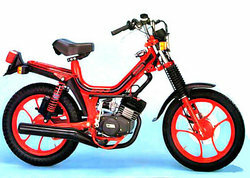 Eduardo's sons and Ermanno Adriano (probably around 1977) took over the company changed its name Motron. (Society of Children of Po). 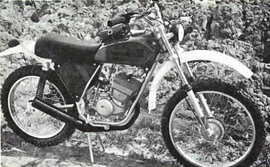 The production focused on mopeds, with a single brand, such as the SA 50, the RAG I the MST 50, the Taxi, all with four gears, like the GTO el'Oregon.